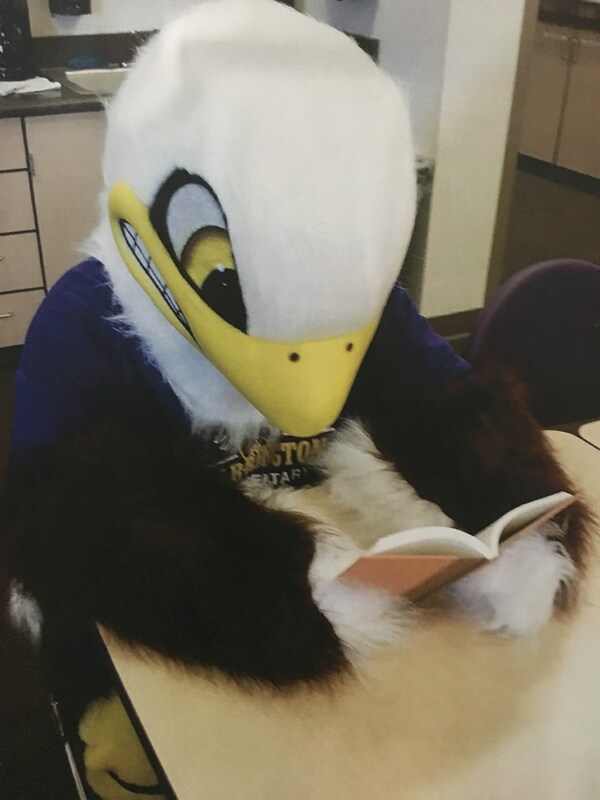 Eagles love to read! We have a wonderful selection of books ranging from TK picture books to advanced readers and novels on many topics. We are proud of our book selection and continue to add to our library each year. I think Abraham Lincoln said it best with this quote. "All I have learned, I learned from books. " -- Abraham Lincoln. We hope to instill an early love of reading in our students that will benefit them throughout their education and beyond. 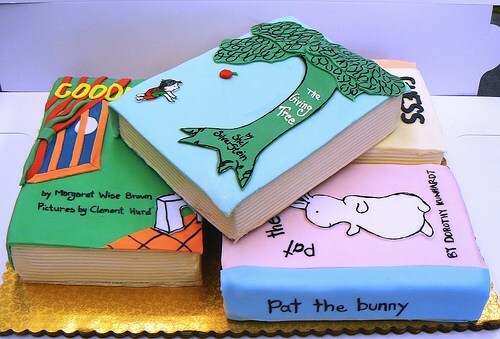 If you would like to donate a book for your child's birthday to the Barrington Library you can send it to school with the student and we will put a tag inside with a birthday photo of the student. It is so much fun for brothers, sisters, cousins, or friends to find a book with the birthday tag in it. They can't wait to read the story that marks such a special day.